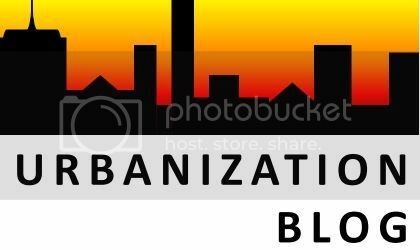 CPR Urbanization Blog: Bangalore: The Coming of Post-Industrial Society? I occasionally use calculus from first principles to work out something obscure, but frequently use integration and differentiation in creating simulations of systems. Without knowing the principles, I couldn't create the computer simulations.